Until 30th April 2018, BRM Solicitors are giving you the opportunity to make your will for free. 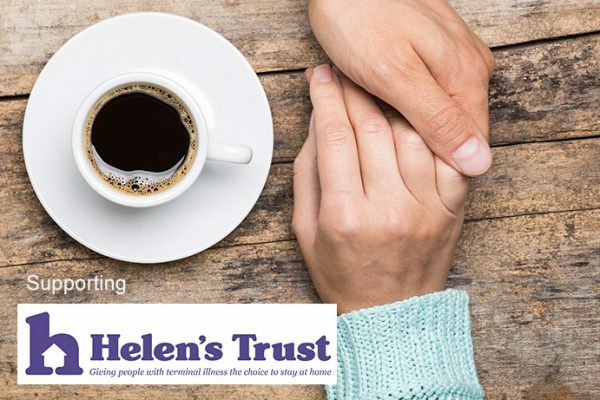 All we ask for in return is a minimum voluntary donation of just £75 to local charity Helen’s Trust.Your donation will help give local people the choice to stay at home during the final stages of terminal illness, by funding care and other essential services. To find out more and get involved, visit brmlaw.co.uk/helenstrust. Rob Wodhead is director and head of wills and probate at our Chesterfield town centre office.